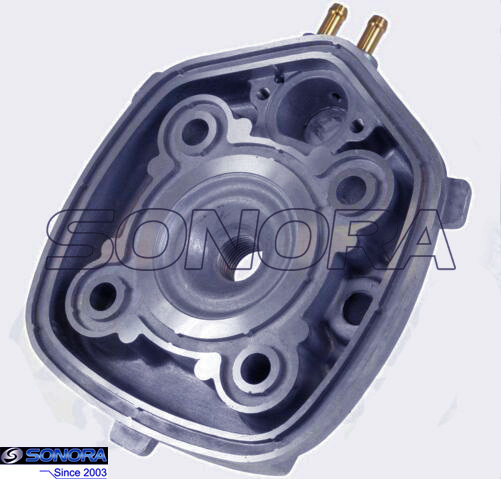 47mm, Yamaha Aerox Cylinder Head, good quality replacement, for liquid cooled Aerox or Minarelli scooters.Besides 47mm,Sonora Motor can also supply Aerox Cylinder Head 40mm. 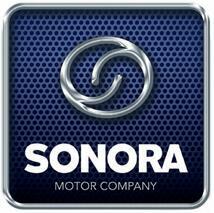 Sonora Motor can supply almost all the parts for Yamaha Aerox, such as Cylinder Kit, piston kit, Lock Set, cable, brake pad,etc.If you have any parts for Aerox in need, please don't hesitate to tell us.We'll answer you in one working day or even sooner. Can be used to replace the standard cylinder head and will also fit all common OEM style aftermarket 50cc (47mm) cylinder kits. SR 50cc Stealth LC - Minarelli horiz. Sonic 50cc LC BENELLI 491 50cc RR LC (before 2003) - Minarelli horiz. 491 50cc RR Replica LC (before 2003) - Minarelli horiz. 491 50cc ST LC (before 2003) - Minarelli horiz. 491 50cc Sport LC (before 2003) - Minarelli horiz. K2 50cc LC - Minarelli horiz. BETA Ark 50cc LC - Minarelli horiz. Eikon 50cc LC - Minarelli horiz. Looking for ideal Aerox Cylinder Head 47mm Manufacturer & supplier ? We have a wide selection at great prices to help you get creative. All the Aerox Cylinder Head Replacement are quality guaranteed. 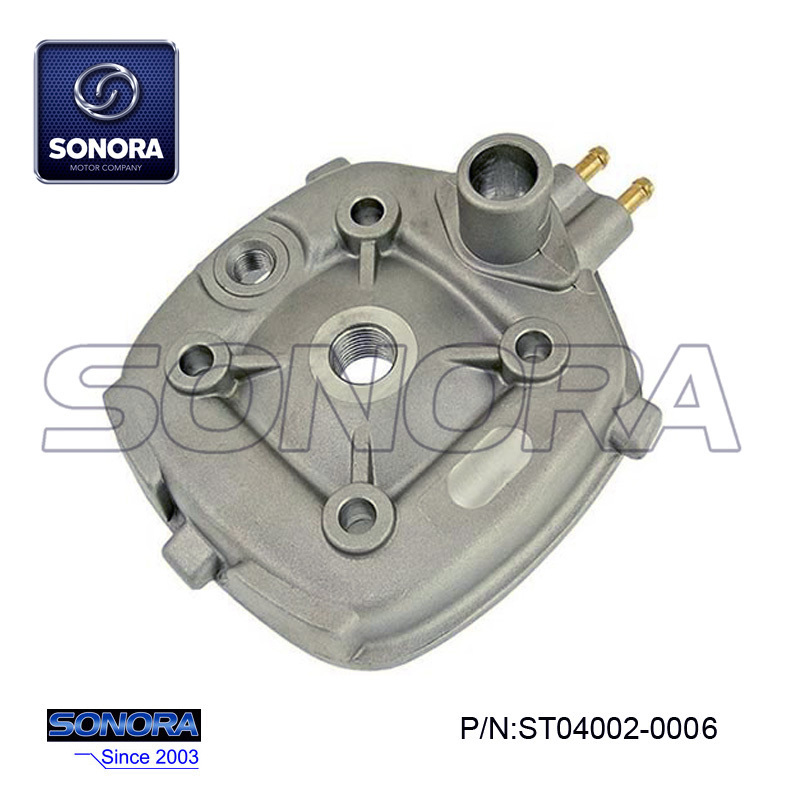 We are China Origin Factory of Aerox Cylinder Head OEM. If you have any question, please feel free to contact us.